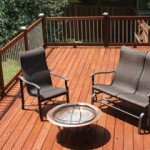 Decorative accessories make a wooden handrail strong and stylish. 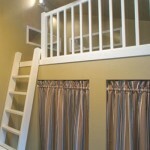 Lofts can be very cool design features that add interest to interiors and take advantage of otherwise wasted space. 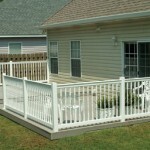 Installing a PVC Handrail for your Deck.